We submit your details to our specialist panel. Why Use QuoteSearcher to insure your Campervan? Trying to find the right cover for your campervan? Journey in confidence with a fully comprehensive insurance policy. At QuoteSearcher, we do the groundwork for you, connecting you with a breadth of insurers who specialise in campervan insurance. Fill out our form to start the process! For campervan owners, life is about travel and exploration. With your very own accommodation-on-wheels, you are able to journey through the UK and abroad, discovering new cultures and enjoying the great outdoors. But, you need to know you are protected, and this is where your insurance policy comes into play. Pays out an agreed value, not the market value, in the event of total loss. Read more Information about Agreed Value Cover. Lower premiums for keeping annual mileage under a specified minimum. Read more Information about Limited Mileage Insurance. Specialist cover for campervans imported from foreign countries. Read more Information about Import Cover. Although it might not seem so bad to break down in a vehicle that can double as a bedroom, getting back on the road is always preferable! Each campervan owner is different, with some using their vehicle just once or twice a year and others on a more frequent basis. By filling out our online form we can find you the cheapest insurance policies that are suited to your needs and will cover your campervan at all times. If you own a vintage campervan we are able to ensure that it stays in pristine condition as our brokers work with mechanics that have years of experience working with those kinds of vehicles. If you require more information on the types of campervan insurance policies our brokers provide please contact us and we will be happy to help. Many of our customers have saved up to 35% on their campervan insurance using QuoteSearcher as we provide the best price guaranteed. To find the cheapest quote we ask for information concerning your vehicle, the amount of drivers you want to cover and the type of cover you require. Once you have completed our online quote form you can choose the best time for our brokers to contact you so the whole process is as easy as possible! Legally, you must have campervan insurance in order to be on the road. However, further to that is the desire for peace of mind and security of one of your prized possessions. 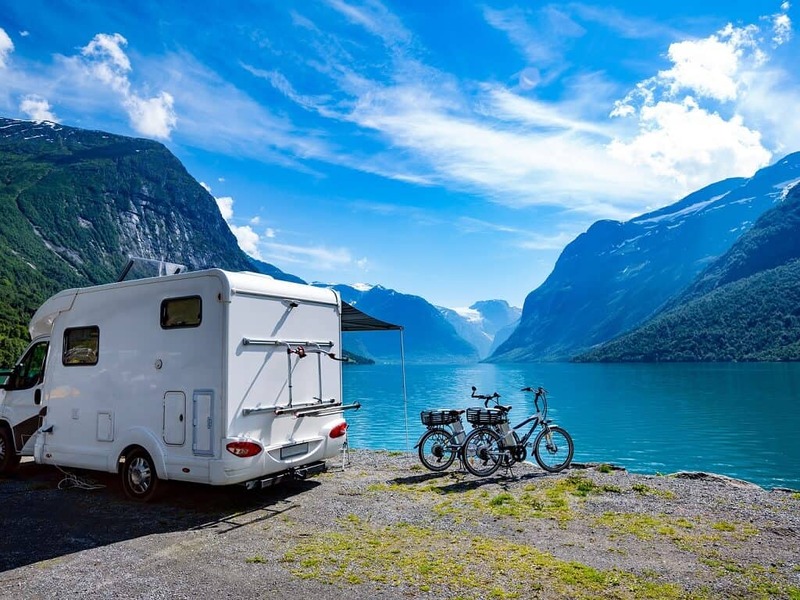 Whether you use your campervan every weekend, or for the odd trip throughout the year, ensuring you are covered in the event of theft, damage or an accident is vital. Although many people use the names interchangeably, a motorhome is usually a lot bigger, and contains more ‘rooms’ than a standard campervan. The latter is usually a simple, converted-style vehicle with room to sleep, whereas a motorhome can have separate bathroom/shower areas, as well as a kitchenette and larger sleeping area. Have a look at our motorhome insurance page to learn the extra policy features you may need for this type of vehicle. Thanks to QuoteSearcher I am now fully insured. After looking at all the quotes I received, I chose the right policy for me and was insured more or less straightaway!